Bungalow City was a booming neighborhood in North Omaha, Nebraska, for less than a decade. Then it was moved and forgotten. Built on an 1852 house foundation, the Parker Mansion was a landmark in far North Omaha for more than a century. No More Denial: North O History, Vol. One is Available Now! 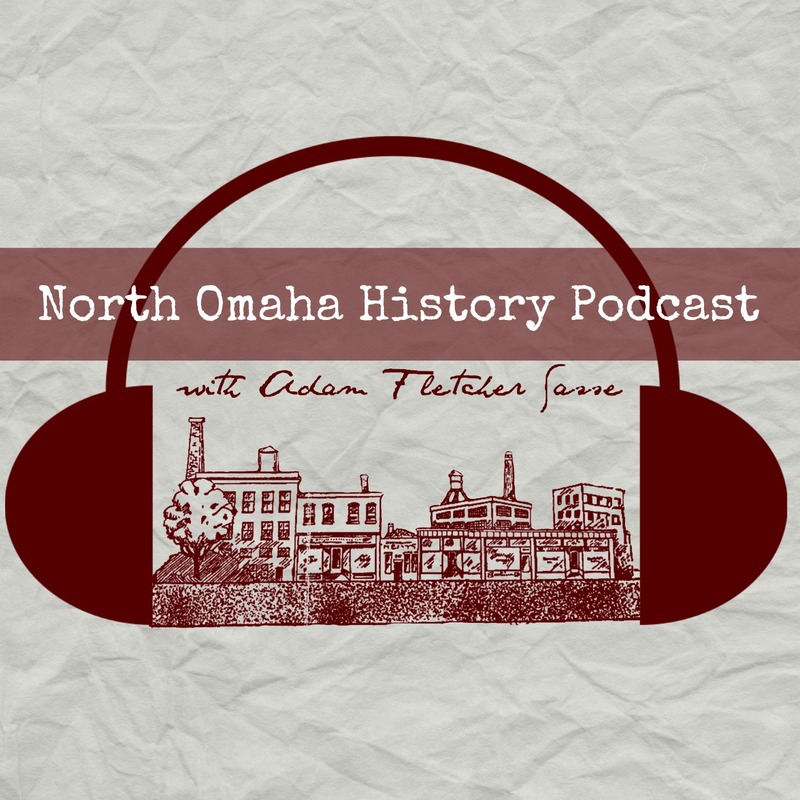 The first volume of the North Omaha History Series by Adam Fletcher Sasse is now available! Posted byAdam Fletcher Sasse July 25, 2016 June 3, 2017 Posted inhistory, History of Nebraska, Lost history, North Omaha, Omaha, racism, storytellingTags: Books, promotionLeave a comment on No More Denial: North O History, Vol. One is Available Now!